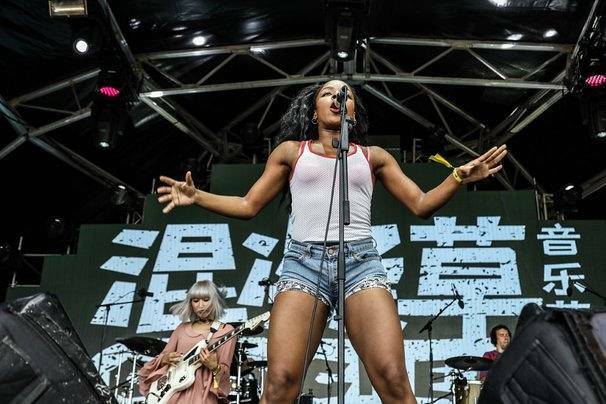 Not even the threat of twin typhoons (because one isn’t enough) could stop Shanghai’s 2016 Concrete and Grass music festival from going ahead over the weekend of September 16 and 17. Hugh Bohane decided to take a bumpy plane ride to Shanghai, flying through the eye of two typhoons, in order to check out on Euronews’ behalf the latest creation of China-based promotion agency, Split Works. Since 2006, musical tastemakers Split Works have brought over some of the biggest acts to China. They have showcased Sonic Youth, Faithless, Grimes, Grandmaster Flash and many more. They also run several independent festivals, with Concrete and Grass (formally known as Echo Park) being the newest kid on the block. The first day was a heavier and tougher line up. Torrential rain and thunderstorms added a stormy atmosphere to much of the day’s event. 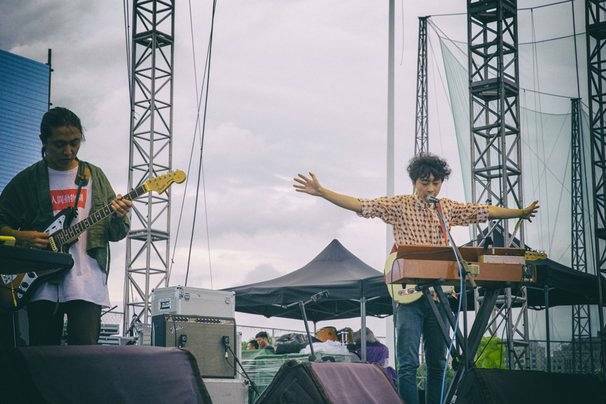 Chui Wan were one of the local bands tipped to be worth checking out and despite a few problems with the sound they managed to pull off a commendable psych-rock set at the Left Stage. 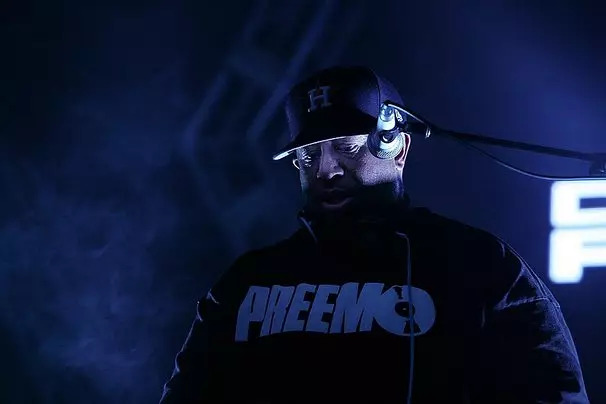 Legendary hip-hop all-star DJ Premier was cutting and pasting memorable beats over at the sheltered Wooozy Stage, followed by a tight show by DJ Craze. The rain played its role in keeping people inside and getting down. The second day was more collegiate and mellow. English bands The Go! Team and The Cribs were afternoon favorites on the two main stages. 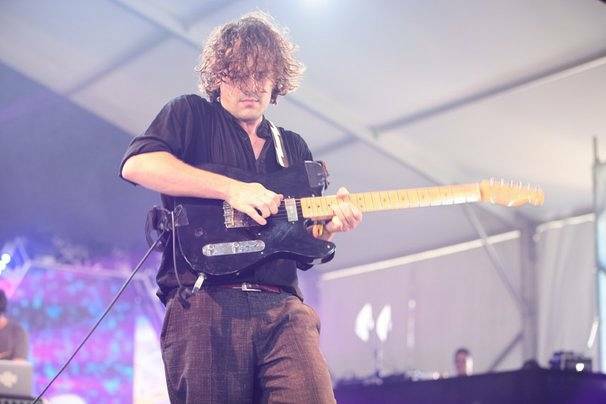 Australian band PVT pleased the crowds on the Wooozy stage with their brand of math rock and electronica. One adoring local fan was so taken by the bands’ performance she decided to call out to the band and ask for a dinner date. 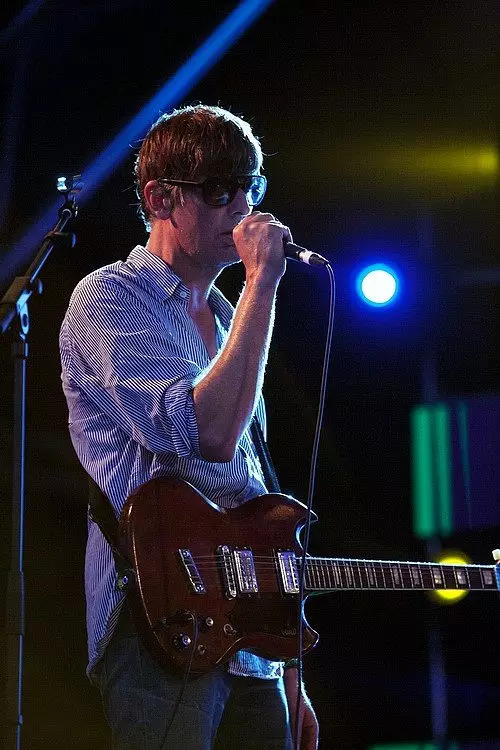 Steve Malkmus and the Jicks dropped some memorable Pavement tracks and gave a solid performance back on the main stage. Both days the electronic Yurt tent was pumping dance tunes not far from the other main stages. 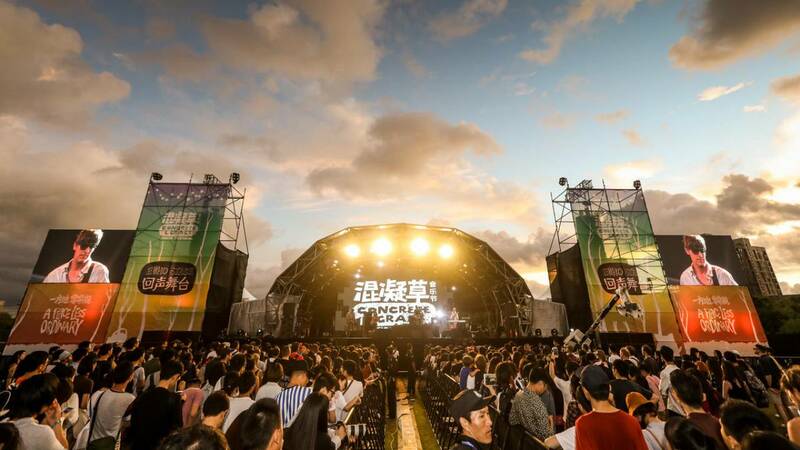 It’s innovative companies like Split Works that are helping China’s international music festivals to mature nicely. The lineup of bands could best be described as an international hot pot of genres and representation from both Asia and the West. The festival programming, infrastructure and food and beverages as well as the adequate toilet facilities were all well organized. Located on a huge, grassy rugby field downtown gave the estimated 10,000 odd punters, each day, a sense of space despite being in a megalopolis like Shanghai. We spoke to UK citizen and Managing Director of Split Works, Archie Hamilton, about the flow of this year’s festival and the current concert business in China. “Our whole site was being damaged on the day before the festival and the weather did a bit of damage to our tickets sales. But we were probably 50 percent up on last year’s ticket sales,” said Hamilton. “And it felt amazing afterwards; all the comments and the love that people gave us has been very beautiful and so I feel great in those respects. I think it’s just that this place is so hard to do these kinds of things in and it’s definitely getting harder. “The concept that we are pushing is a little ways in the future and I definitely think that China will appreciate what we are trying to do. And look, the growth of the festival year-on-year has been massive, particularly on socials. “We definitely pulled off something that very few other companies have done before in China. I’m super proud of my team, all of our partners and all of our artists who played. “I start thinking about artists 14 months before. We’re a bit scientific about how we choose the artists. We make sure that every band we bring out already has an audience in China or we think they could have an audience here. “I love the musical diversity we put on those stages by having bands from 30 different countries. I love the fact that we can bring out bands from all over Asia and the Western world. And now we are bringing African bands to China.